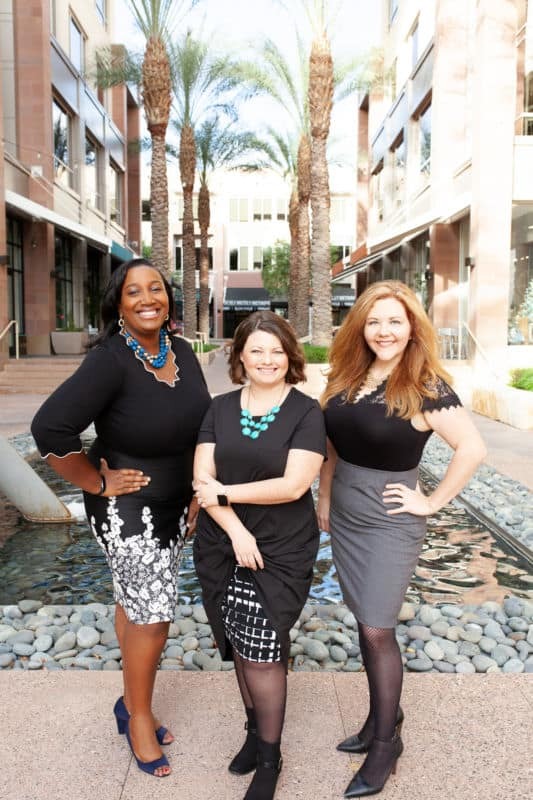 January 30, 2019 (Phoenix, AZ): As of January 1, 2019, Provident Consulting has merged with Four Leaf Financial & Accounting, PLLC. Four Leaf was founded in 2017 by Jill T. Foley, MAFM, CPA, to provide exceptional financial and accounting services to enable nonprofit organizations to make the best decisions to advance their missions. Provident Consulting, previously owned and operated by Jennifer Dimeck, MBA, CNAP, has provided high-quality financial services for nonprofit organizations and small businesses since 2012. The two entities have joined forces to build strong financial foundations for both nonprofit organizations and socially-minded businesses who are dedicated to solving our world’s most pressing challenges. Prior to starting Four Leaf, Jill spent several years at a public accounting firm performing financial statement audits. She holds a Master’s degree in Accounting and Financial Management from Keller Graduate School of Management. Jennifer has over ten years of experience developing, refining, and executing accounting policies and procedures for nonprofit and government agencies and served as the Chief Financial Officer for a multimillion-dollar private company before founding Provident Consulting. She holds a Bachelor’s and Master’s degree in Business Administration from Cumberland University. With their passion for making a difference and their expertise in customer service and financial management, Jill and Jennifer are thrilled to work together to build strong and sustainable financial foundations that lead to prosperous futures. To learn more about Four Leaf and to view a full list of services, visit www.fourleafaccounting.com.